Good barbecue is a staple in southern cuisine. 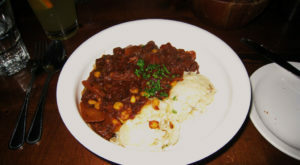 This mouth-watering method of slow cooking meat and slathering it in a tangy, spicy, or sweet sauce has several variations based on geographic region, and all are delicious. 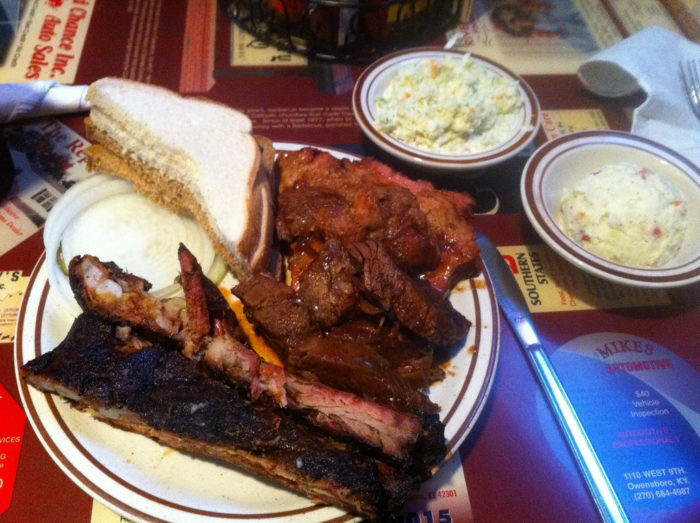 If there are only two great things about barbecue, one is that you can smoke pretty much any type of meat. 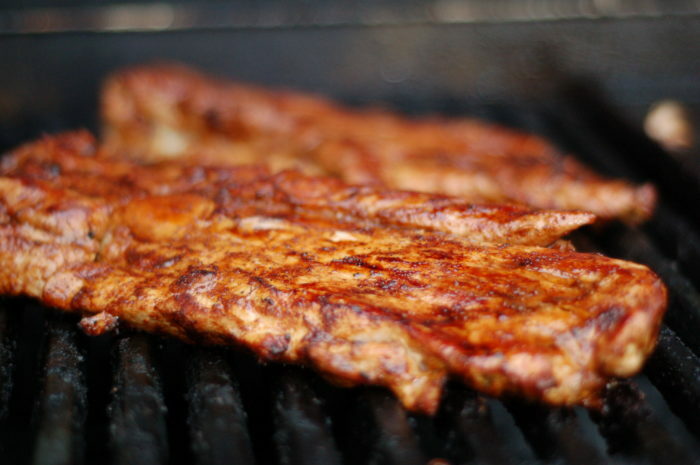 Chicken, beef, pork, mutton and even rabbit are all viable barbecuing options. 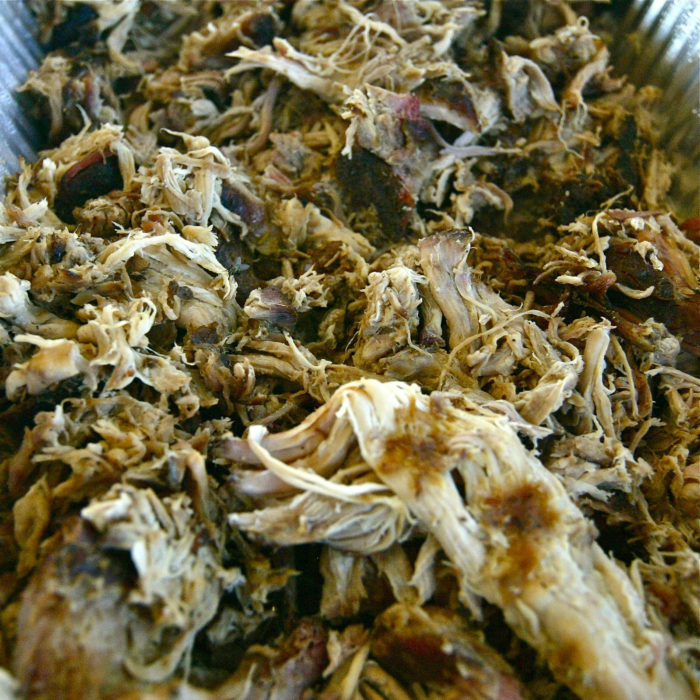 The other, quite simply, is the side dishes associated with barbecue. Hearty southern soul food in the form of cornbread, mac and cheese, green beans, baked beans, corn on the cob, and potato salad matches perfectly with a huge chunk pork that was pulled right off the shoulder of a pig. (Are you hungry yet?) If so, head to one of these 11 delicious barbecue places in Kentucky with dishes so authentic, you would swear your mother made it. 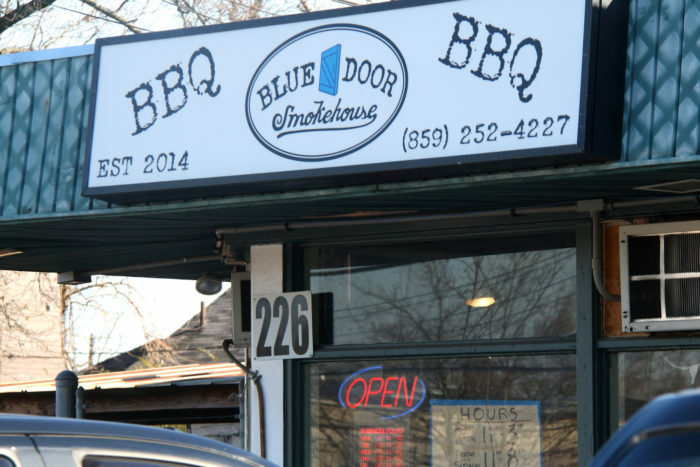 A fairly new restaurant, Blue Door Smokehouse is already a favorite in Lexington, especially for their brisket. They smoke their meats daily, so be sure to get there before they sell out. People also rave about the collard greens and slaw. 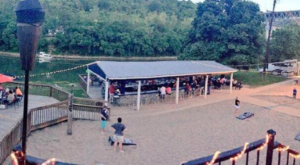 Located in Louisville’s trendy NuLu neighborhood, Feast is also a somewhat new establishment. This place is always pretty crowded, but for a good reason. The barbecue is fall-off-the-bone good, and get this, they have bourbon slushies. That alone is reason enough to get in your car right now and drive to Feast. Bar-B-Q Shack has a spicy vinegar slaw popular in western Kentucky, pancake-shaped cornbread known as hoecakes, and supposedly the best pulled pork in the area. 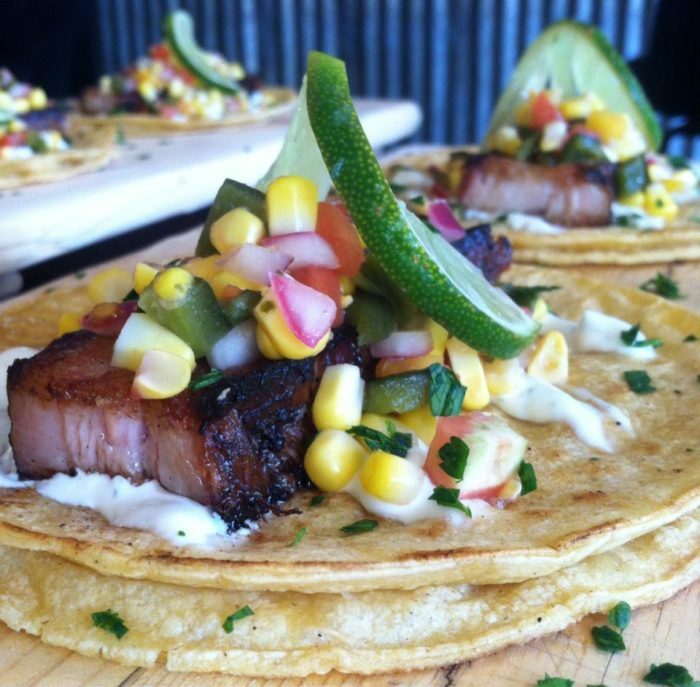 Try the pork in between two hoecakes like a sandwich, and you’ll leave a happy person. 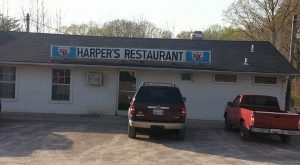 This place not only has good food, but they also have a drive-thru and serve breakfast. 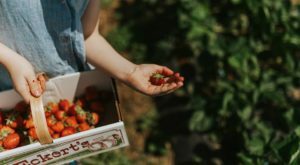 The atmosphere really makes you feel like you’re in a cozy country home, complete with rocking chairs on the front porch and red checkered table cloths. 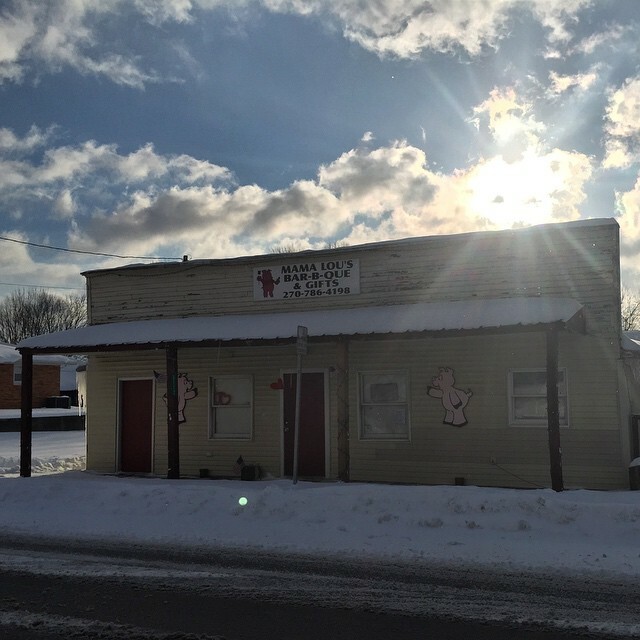 Mama Lou’s is a small, homey, rural corner barbecue joint that you might not know was there if you weren’t looking for it. 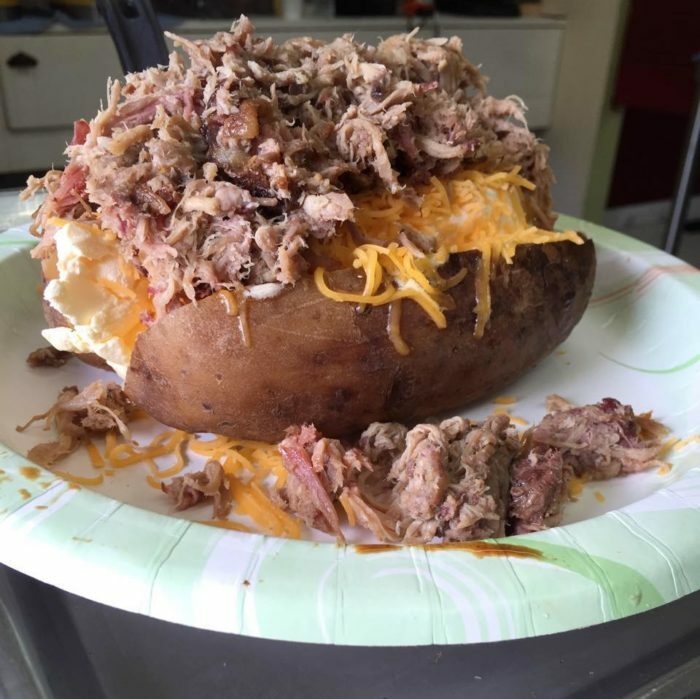 They have a loaded baked potato, which is essentially a huge pile of barbecued meat, sauce, and cheese with a baked potato underneath it. 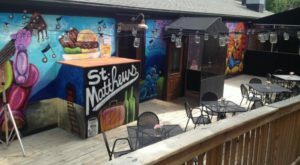 Located in the basement of a small house in a modest Louisville neighborhood, Hammerheads is a hidden gem. It can be easy to miss, but look for the giant hammerhead shark figure above the entrance, and you’ll know you’re in the right place. The small space and low ceilings add to the simple atmosphere while you consume food that is anything but simple— duck fat fries, pork belly sliders, a crispy catfish sandwich, or a rack of smoked lamb ribs, to name a few. 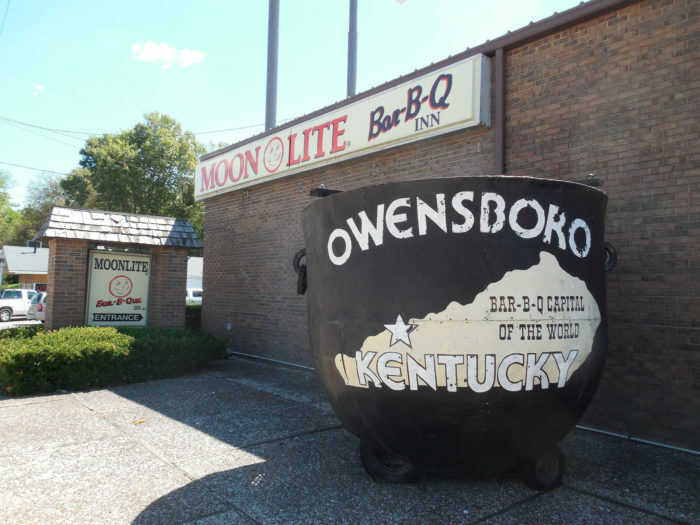 Owensboro knows their barbecue. 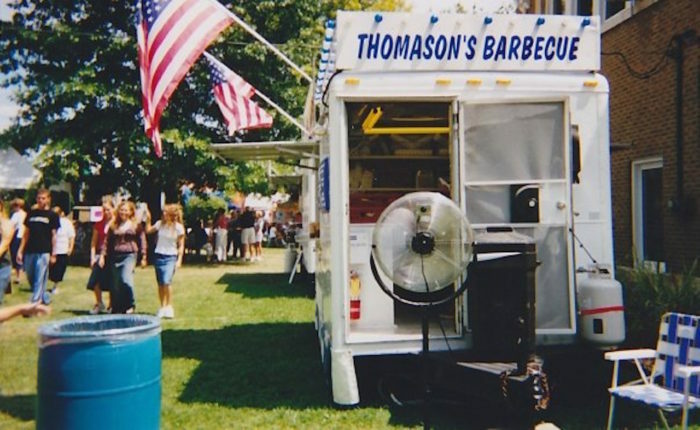 They are the self-proclaimed “Barbecue Capital of the World,” and hold a huge barbecue festival every May. 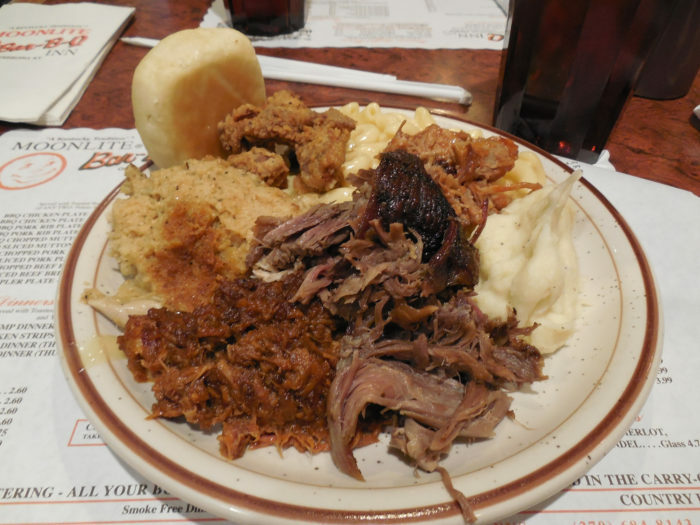 Moonlite Bar-B-Q has been around since 1963, and they’re best known for their barbecued mutton. 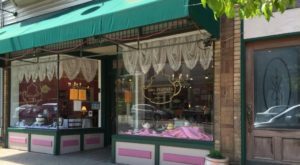 According to their website, the restaurant is the largest distributor of mutton in the country, serving about 10,000 pounds of it per week. 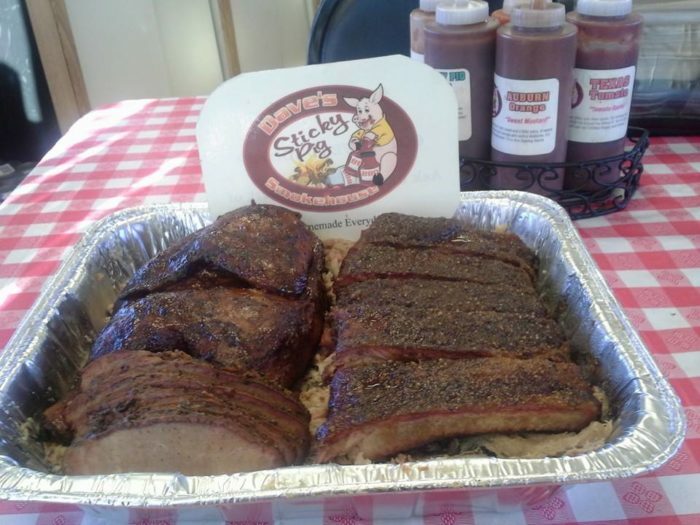 Featured in Southern Living Magazine, Dave’s Sticky Pig is a Kentucky barbecue favorite. 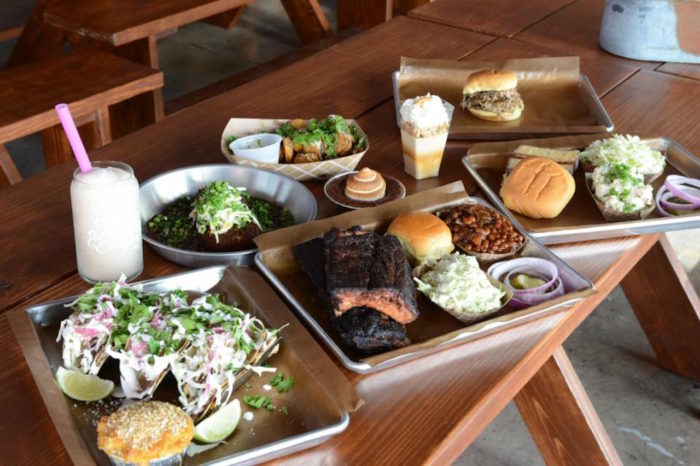 They cook their meat exclusively the old-fashioned way—over wood— and make all of their sides from scratch. 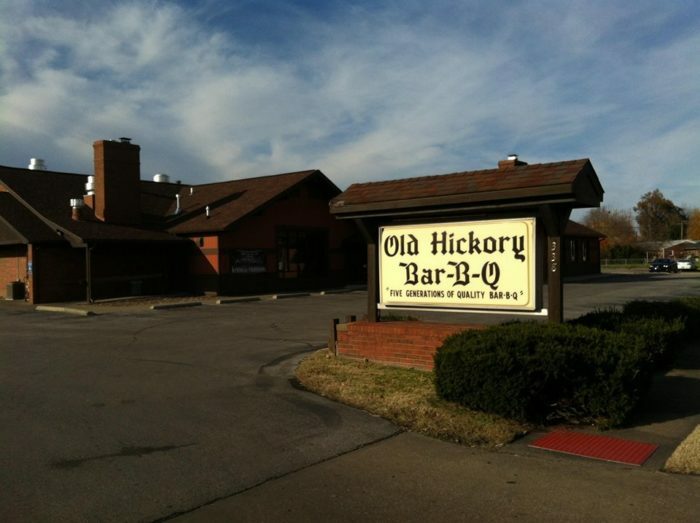 Old Hickory is in its sixth generation of ownership. They keep true to their name and their heritage by smoking their meat only over hickory wood. 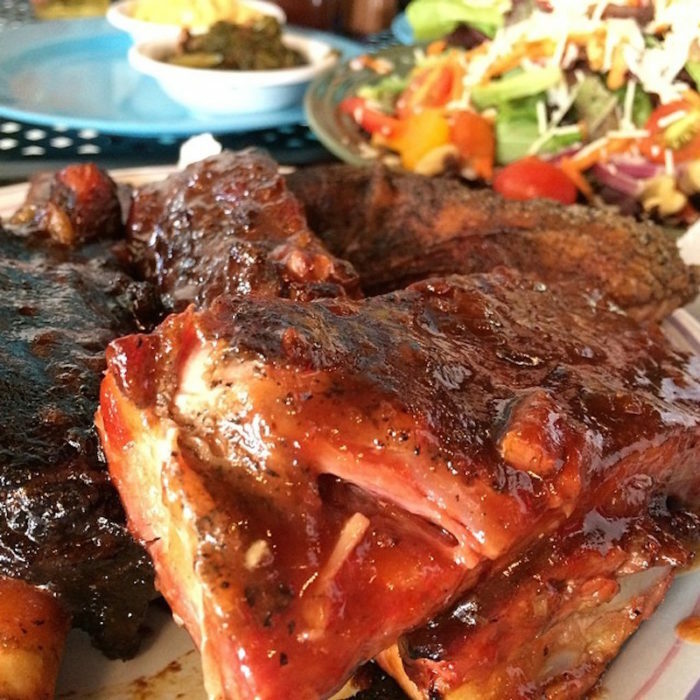 The restaurant has won several “Best of” categories in the Owensboro Message-Inquirer’s Readers’ Choice Awards, including best burgoo and best barbecue. 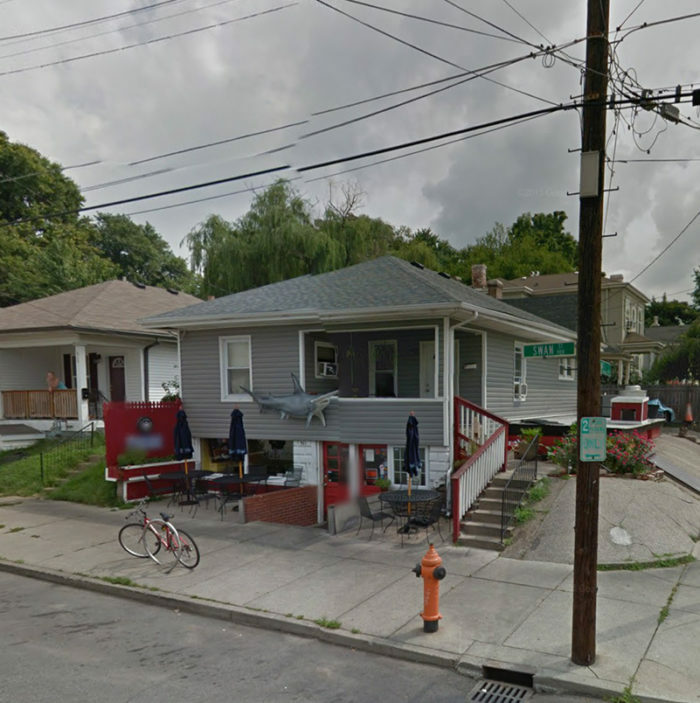 Another hole-in-the-wall joint, the exquisite genius that is Smoketown USA used to be a secret. 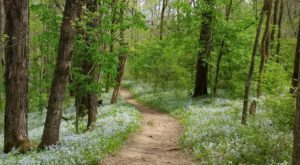 However, more and more people have discovered how amazing the food is there, and it is now widely considered the best barbecue place in Louisville. 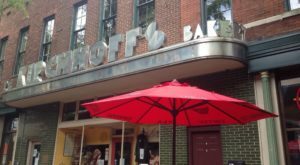 It was even featured on the Food Network’s show “Southern Fried Road Trip.” Located in a Civil War era building that used to be a grocery store, Smoketown USA not only serves up top-notch barbecue, but all the decorations within the restaurant are for sale—including the tables and chairs. 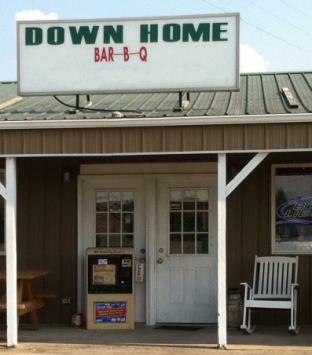 Obviously there are several more barbecue joints in Kentucky that make food that could rival your mom’s, but these 11 get talked about quite a bit, and for good reasons. 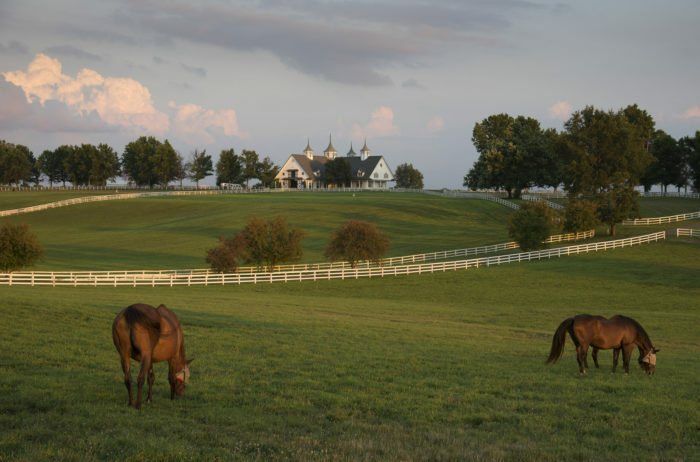 What other barbecue places in Kentucky could make the list?